Analysing your current digital marketing channels is one of the most important tasks to tick off when planning your omni-channel strategy. If you’re unsure as to how your current channels are performing, how will you know how to strategise cross-channel when your omni-channel strategy rolls out? You need to know which channels need more or less investment, which channels aren’t worth the hassle, and how to amend each channel so they are ready to bear the weight of your omni-channel strategy! We understand how difficult it can be to prepare your brand for becoming omni-channel, so we’ve created a guide to omni-channel marketing for fashion retailers – access your copy of the guide here. Why would you do this before implementing your omni-channel strategy? 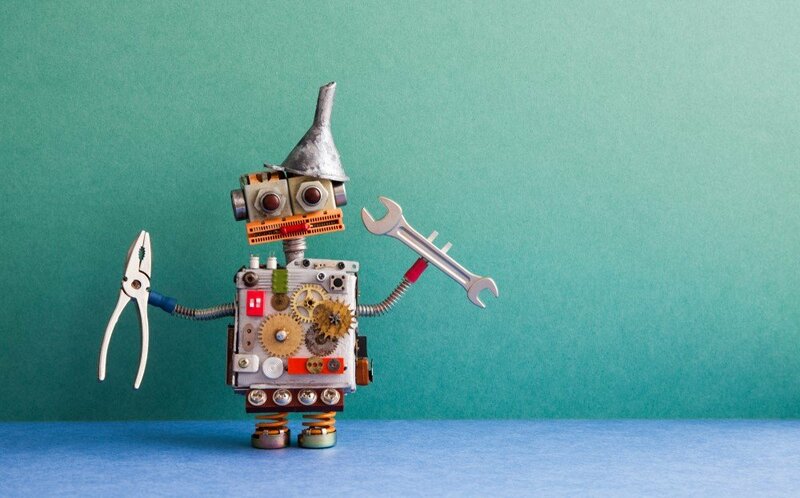 Making sure your pages are the most optimised for conversions, can help you easily determine which of your channels are performing the best and which channels aren’t performing so well. You’re going to have to optimise your channels before you roll out your omni-channel strategy anyway, so doing it now almost levels the playing field, allowing you to easily pinpoint where your current conversions are coming from, so you can adapt your omni-channel strategy to reflect these findings. 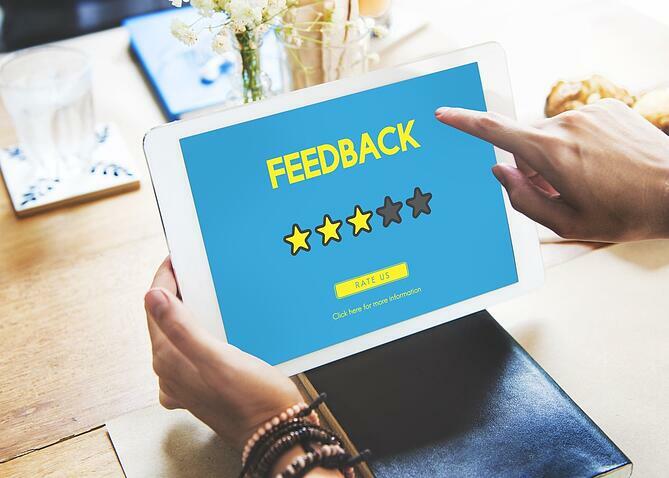 We allude to the importance of customer feedback again and again here at Hit Search – it’s only because it can hold so much value for your brand! Gathering honest opinions from your target market forms a crucial part of your omni-channel strategy planning sessions. If you act solely on what you think of your site and how you think it should look, you’ve already overlooked a massive opportunity! Getting a focus group together to discuss their journey through your site, flagging issues as they go should be a top priority for when you’re looking into your customer touchpoints. 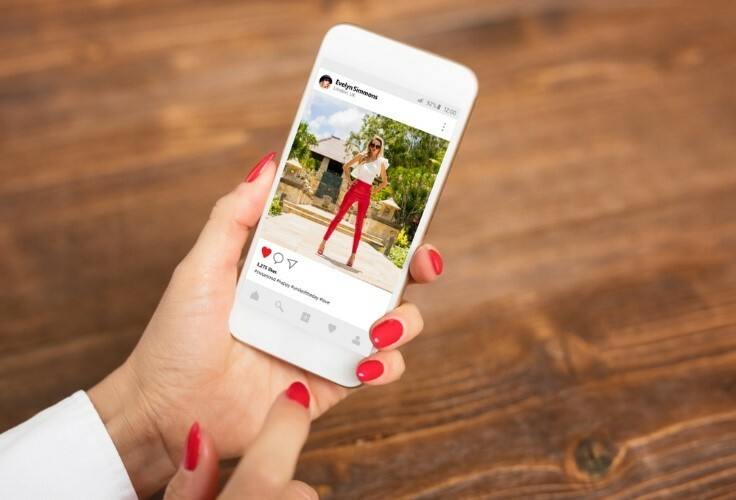 Social media is easily accessible to customers online, whether it’s to share a product they love, or to complain openly about your brand; it’s a channel that plays a big part in your omni-channel strategy. It’s not just a sharing forum – it’s another customer service channel. With customers expecting immediate replies, it can be tough to keep up with your omni-channel promise to offer a seamless experience for the customer cross-device and channel. Set aside the time to analyse your social channels, taking note of which channels your customers contact your brand through the most, this way you can pre-eminently plan your omni-channel strategy to include all possible customer service and product touchpoints through social media, to ensure you achieve that seamless customer experience! Need more guidance when it comes to your omni-channel experience? Access your free copy of our guide to omni-channel marketing, now!